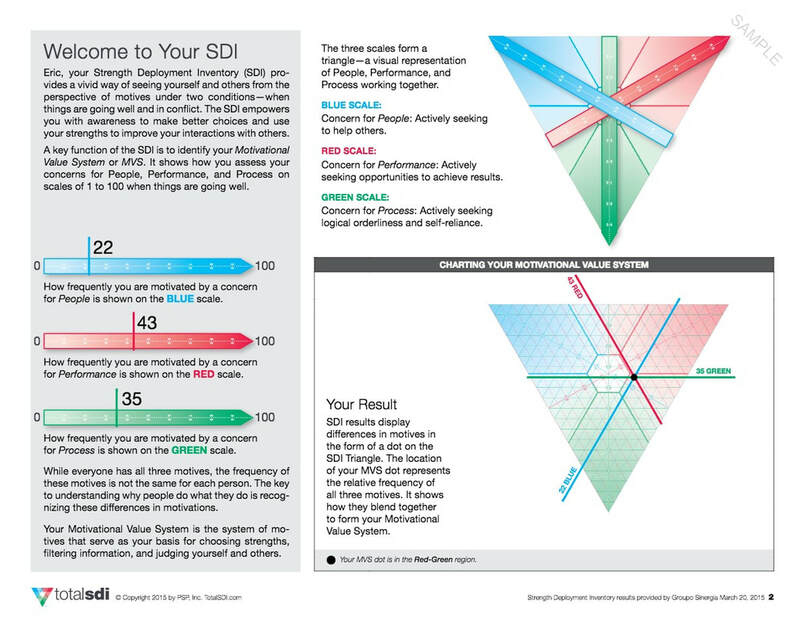 We facilitate our Team Dynamics Training using the Total Strengths Deployment Inventory (SDI). This is a trusted, global, psychometric tool which helps discover personal motivation and behaviours under stress; then combines personal results with team results to display and communicate your team strengths and dynamics. 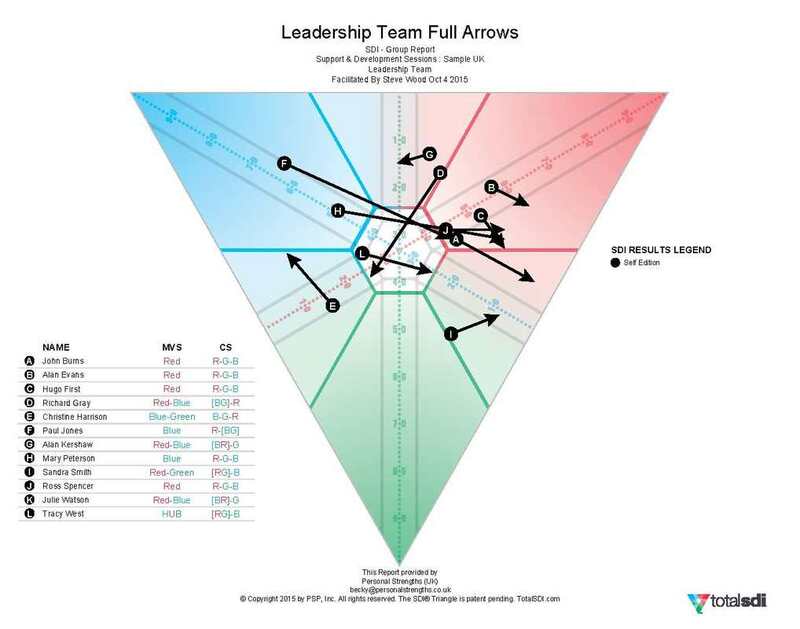 The benefit of this is that long after the training intervention, the team have a visual, detailed, informative representation of their team dynamics and strengths which can be used a team development and meeting tool to help match their strengths to their tasks; cope with change and become more resilient, connected, supportive and effective. Following the SDI session we facilitate the realisation of these strengths through experiential learning workshops. These can be indoors or outdoors. Team Dynamics and Team work is a practical subject and by having the opportunity to put into practise new understandings about themselves and their team members, participants are able to cement effective behaviours and team work. Contact us to find out how we can help you achieve your goals.